Iran has deployed Russian-supplied S-300 air defense systems at one of its military bases, the country’s defense minister announced. This draws closer to an end an almost decade-long saga surrounding the controversial shipment. The long-range S-300 system was placed at Iran’s Khatam al-Anbia Air Defense Base, Brigadier General Hossein Dehqan said as cited by the Tasnim news agency. 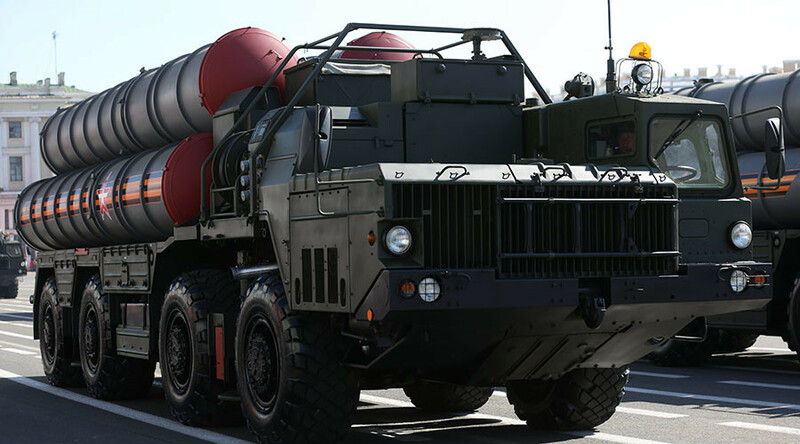 The general added that the domestically-produced Bavar-373 has characteristics similar to the S-300 and would be mass-produced later this year. Earlier in April, Iran showed off several elements of the Russian surface-to-air complex during the National Army Day parade in Tehran. Russia and Iran signed a contract for supply of S-300 systems in 2007, but Moscow canceled it after Iran was accused by several nations of clandestinely developing nuclear weapons. The move was reportedly made under pressure from the US and Israel, which were concerned that Russian weapons would prevent a possible surprise airstrike on Iranian nuclear facilities. 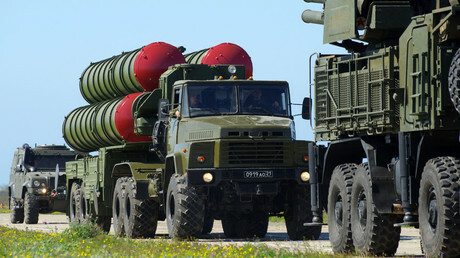 Moscow said at the time that the delivery of S-300 would upset the balance of power in the region and escalate tensions. The contract was revived last year after significant progress had been made in nuclear talks between Iran and six leading world powers, including Russia. A deal that puts restraints on Iran’s ability to create a nuclear device, was later signed. The version of the S-300 system supplied to Iran is more advanced than the one it paid for under the initial contract. In mid-April, Russia announced the shipment of the missiles had already started and that the deal would be fully closed before the end of the year, when full three batteries of S-300 are delived to Iran.